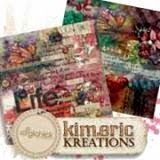 kimeric kreations: A Very Special Christmas - new this week & two freebies! 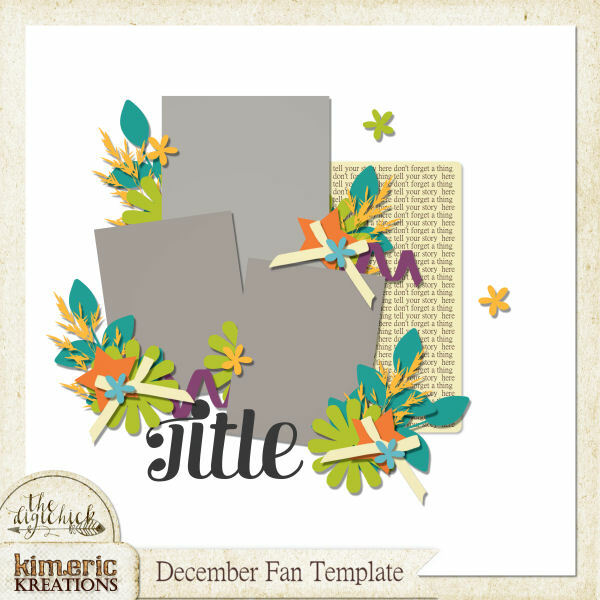 A Very Special Christmas - new this week & two freebies! I am a very down home, Little House on the Prairie type gal. I love color, all of them, but some more than others...and others not so much. While I like pink, and the whole spectrum it's in - I don't work with it much. Used to be that I refused to work with pastels, lol - - pinks are still difficult for me - - but once I get started, seems I can't stop. When she was little, my daughter loved pink. I got her a canopy bed with the white lace top with pink and white quilt and shams....walls were pale pink, everything was color coordinated with apple green as the accent. It was gorgeous - but I was secretly VERY happy it was her room, and we could shut the door, lol! One thing I always wanted to do was a pinkish Christmas. However, being a Little House on the Prairie type gal vs. Mrs. Oleson's apartment above the store type person (all phoney and dressed to impress) - - and having hundreds invested in COLORFUL ornaments and decorations...I never did it. Took me years...but I finally did a pink Christmas...and it's beautiful, filled with goodies galore....and on sale! I have some gorgeous clusters to share with you, too - starting tonight with one from Chrissy - and I'm including this weeks newsletter freebie for you too! Merry Christmas :) Most of all, I want to thank you all for sticking with me all year.....it's been a bumpy ride, but somehow I've made it this far, and as of right now, aside from a few minor problems....I'm doing ok. Have yourselves a Merry Christmas, Happy Holidays....all the good stuff - - and best wishes to everyone for a great New Year :) Thanks for everything! Those layouts are gorgeous! I love them all. Love the cluster, and the papers are nice too. Thank you! Thank you Kim, and Have a Merry Christmas! Chrissy, this is lovely. Thanks so much - Kim, I want you to know, that while, I enjoy all of these lovely little goodies you give us for free, as samples from your wonderful kits, I mostly enjoy your little blog of what you do daily, and how you and Eric enjoy the sports, etc. I'm sure I'll have many more years of reading your blog. Prayers are sent up for your next treatment. Have a blessed holiday dear, and as always, thank you for the share.